Alive and well, and bearing many new books, photos, and assorted other geeky souvenirs. More to follow. 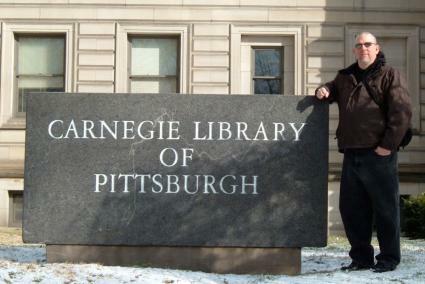 This entry was posted in Pittsburgh, Travel by David. Bookmark the permalink.